Why do we pick them to be the best bian lian performers for Singapore especially in the M.I.C.E. space? Without a doubt, Cyrus, the owner of Lion Dance Singapore has heaps of experience running a M.I.C.E. convention or dinner. The tons of experience he has on hand is valuable to companies who are in the space for conventions. Besides providing Bian Lian performances, Cyrus also provides lion dance singapore performance, photo booths and wushu performances. So what makes him the best Bian Lian provider around? Cyrus arrives half an hour before every showtime, with sufficient buffer time to change into costumes. Besides getting ready, he will also need to survey the performance area to identify potential tripping hazards, as vision is limited once he is in bian lian costume. 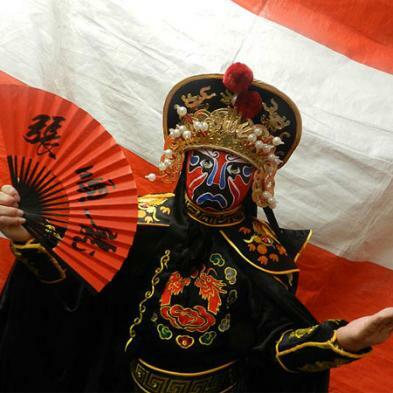 His team of Bian Lian performers has a standard operating procedure for mask changing, hence the performance is of high quality across all performers. 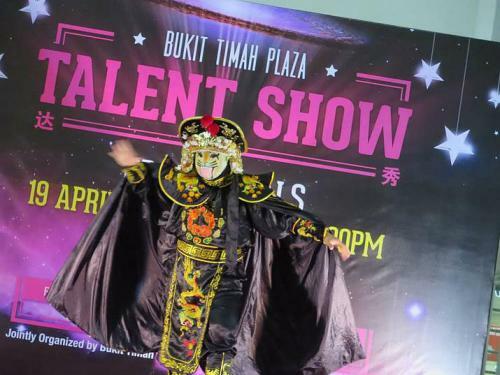 Unlike other bian lian performers who goes onto stage and than react accordingly to situation, his performance has always maintained their standard. 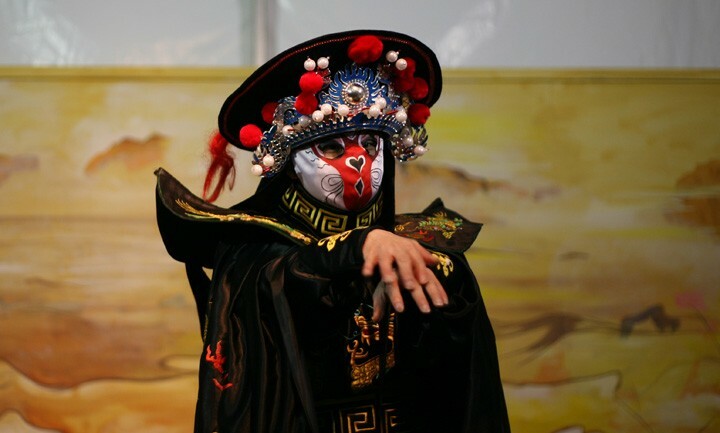 This revolution against the traditional face/mask changing performance has received international critics, with China slamming the performance as “pseudo-culture” and “misrepresentation” of the ancient chinese face/mask changing performance in 2006. Since then, China’s bian lian artists are also trained to perform quick changing as to meet their market’s demand for higher entertainment value performances. As such, most bian lian masters transcended from being skeptical to providing it as a wholesome service. The incorporation of quick changing in mask changing performance has proved to be a resounding success with clients giving very positive feedback on the performance. Good customer service equates a happy customer, hence top notch services and service guarantees are often expected for performances in the M.I.C.E. industry. However, skillful perception management is required where guarantees are provided. While Cyrus does not guarantee full refund, he guarantees that his performances have never slipped for mask changing. Under promise but over delivers – this is his style of service. There used to be a time where word-of-mouth was his primary source of sales. With the help of informational technology, sales sky-rocketed while most of his competitors are still dependent on word-of-mouth. As such, Cyrus enjoys more performance exposure within the industry and henceforth moved on to be one of the market leaders in the performance niche. His efforts paid off when international magicians reached out to learn from him the art of mask changing. However, as he swore to secrecy, he could only politely decline to teach. This affirms his position in the market for Bian Lian performance. This page is dedicated to Bian Lian Singapore Performance Reviews. All reviews are author’s subjective perception of Bian lian peformance.